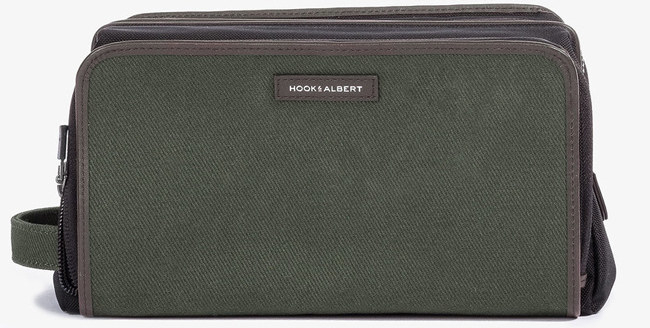 Some hella dapper Father’s Day gifts you can snag at Hook & Albert. BONUS! 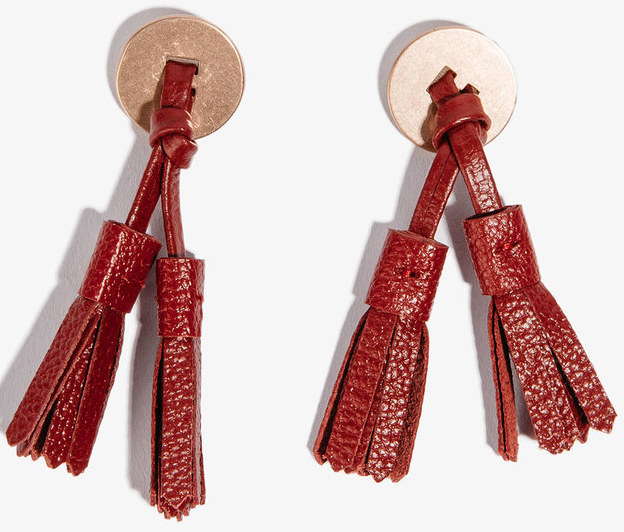 Get 20% off when you enter promo code FATHERS at checkout. 1. 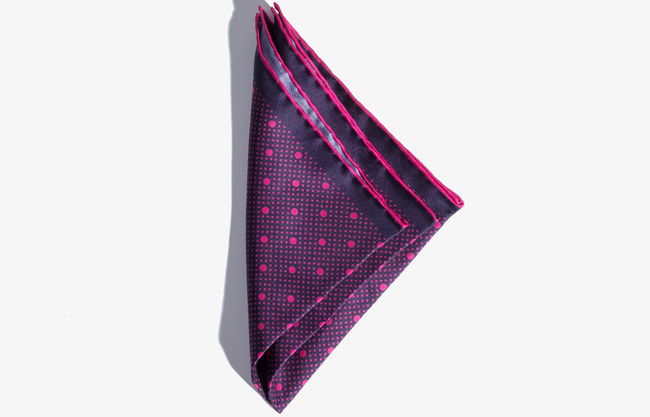 A pretty pocket square that’ll have him looking ready for a damn GQ photo shoot. 2. 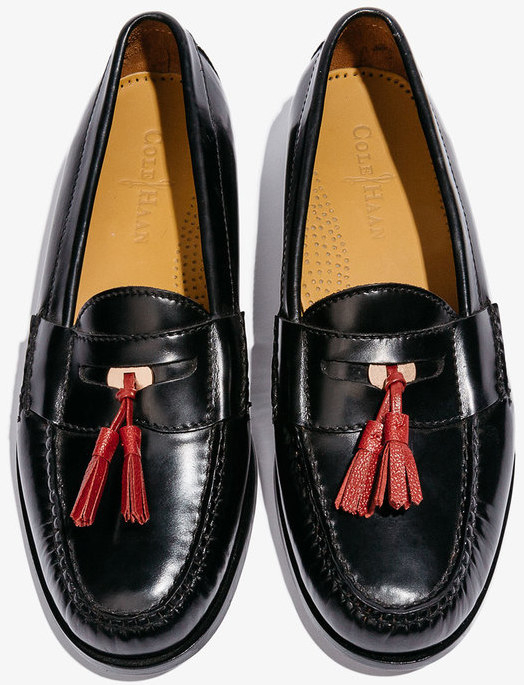 A chic pair of loafer tassels to upgrade his fave shoes in the coolest way. 3. A navy knit tie to give his silk and wool ties a little summer break. 4. 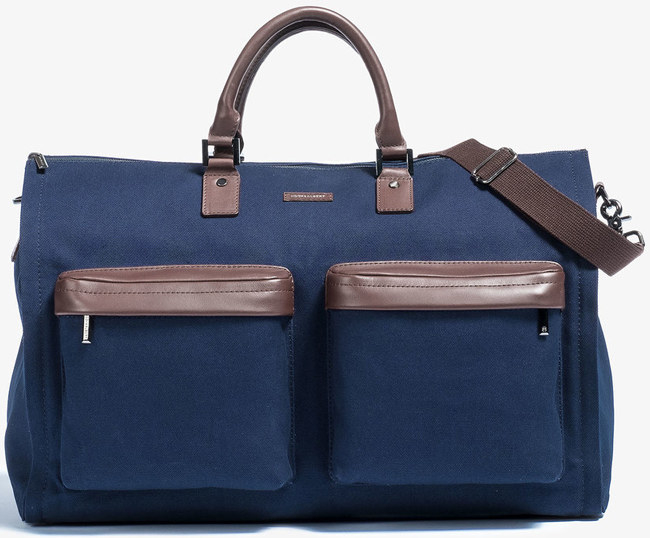 A twill garment weekender that’ll be a nice change from his go-to solid-colored travel bag. Promising review: "Beyond excellent. This bag suits my every needs and it looks good as well. Excellent design and more than enough room for activewear, businesswear and casualwear." —Ronnie P.
5. 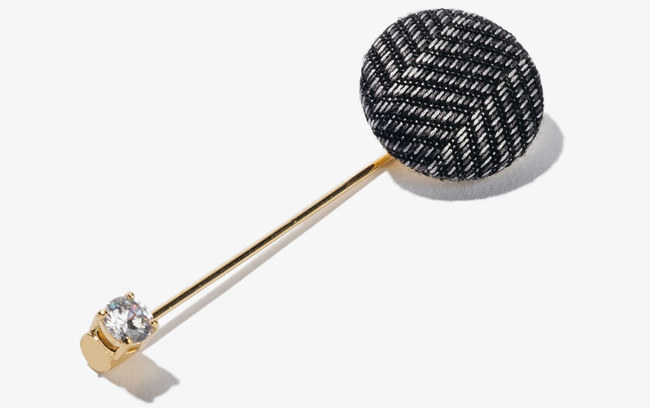 A stick pin for adding some extra attitude to any look. 6. A leather bifold wallet with a dip-color detail sure to put his current wallet to shame. 7. A backpack that'll keep his precious laptop secure AND provide you tons of space and hidden pockets for everything else he needs to carry. 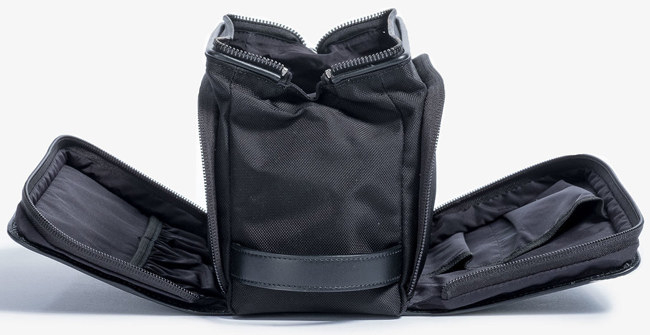 Promising review: "I love having a functional and ergonomic bag for work, but what is absolutely clutch is that I can sit it on or next to my desk without it flopping over. Excellent capacity; excellent internal separations; high-quality fabric; looks great." —Michael Q. 8. 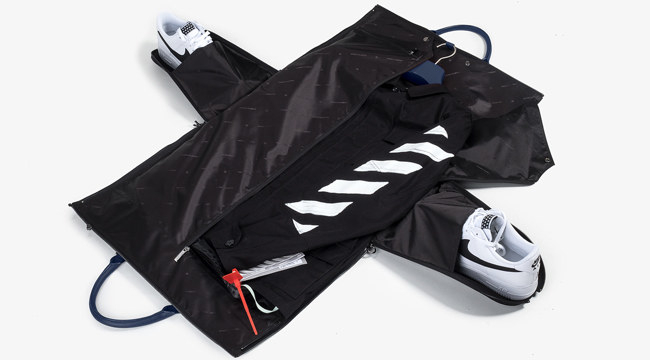 A dope sunglasses case he can collapse for easy storage in his duffel bag, bookbag, or even his suitcase. 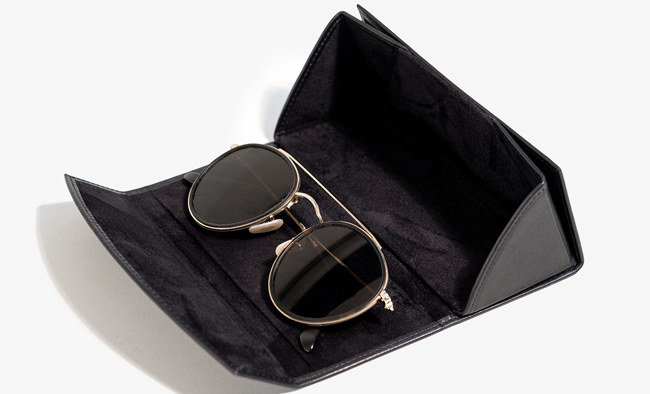 Promising review: “This is a totally versatile case for my glasses. I use it for the gym and for my office when I'm not wearing my glasses. It’s an absolutely awesome case!” —Antonio M.
9. 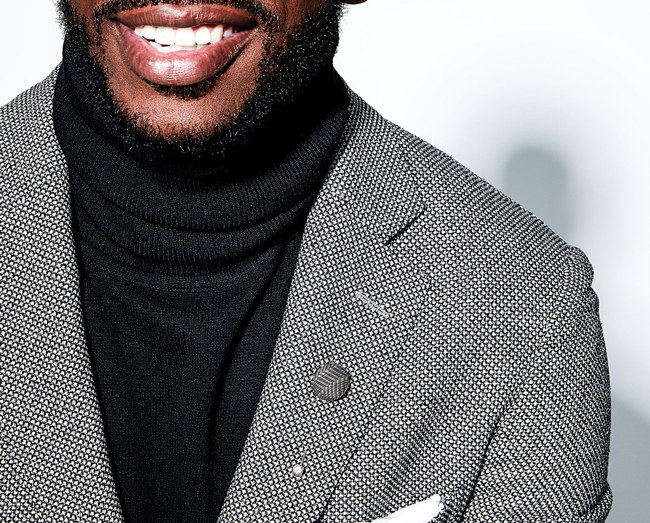 A lively pair of gray socks with a pink polka-dot print that'll ensure his look is perfection from head to toe. Promising review: “These socks combine comfort, style, and good value. You cannot ask for much more from a pair of socks.” —Michael P.
10. An awesome sunglasses pin he can attach to his suit lapel or favorite denim jacket to give an outfit just a little more personality. 11. A splurgeworthy leather weekender and dopp kit set so he can stay oh-so-fly during his next getaway. 12. A lovely lapel flower that'll have his accessories game in full bloom. 13. A leather watch strap to give his go-to time piece a completely new look. 14. A handsome AF card holder for bringing just a little more order to his life. 15. 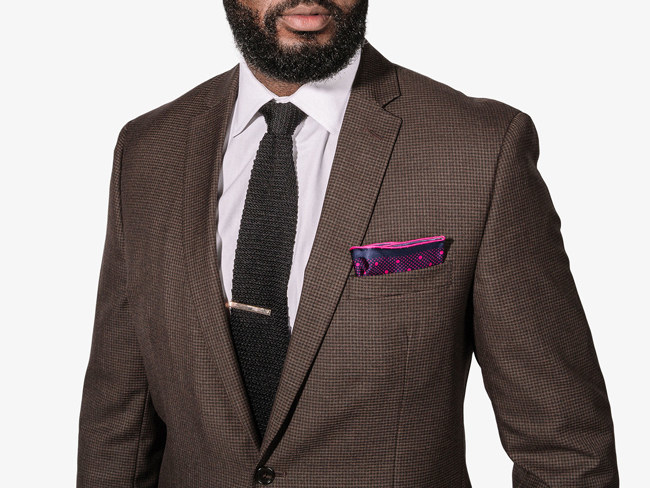 A gleaming tie bar that’ll be the perfect detail to complete his already fierce OOTD. 16. A sleek leather luggage tag so he can easily spot his bag on the carousel — because nobody will have one as cool as his. 17. A gorgeous weekender with luxurious blue stripes you can guarantee will be a standout addition to his roster of travel bags. 18. And a twill dopp kit so he'll have a dedicated place to store all of his toiletries.